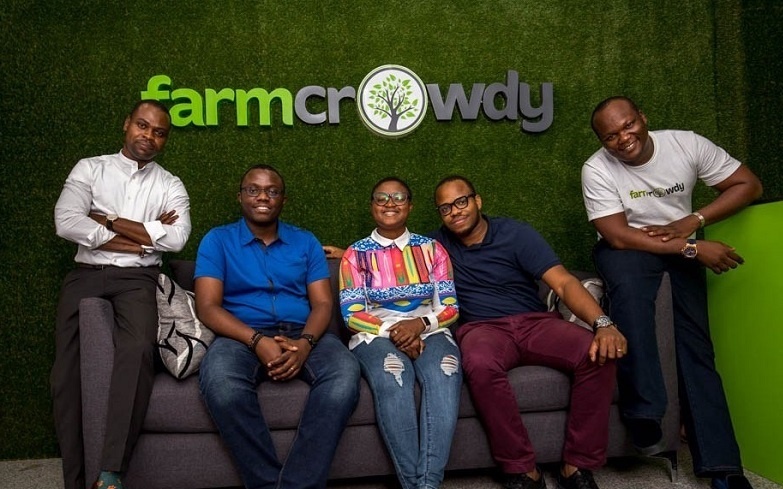 Nigerian agri-tech startup Farmcrowdy has raised additional seed funding of US$1 million as it prepares to broaden its offering. Formed in 2016, Farmcrowdy connects small scale farmers across Nigeria with access to finance sourced from individuals and corporates via its online platform, and has so far empowered over 12,000 farmers across 14 states. The startup, which raised a US$1 million seed round in December 2017, has now secured additional funding from international investors Cox Enterprises and Techstars, along with local investor Ajayi Solutions. The round comes as Farmcrowdy readies itself for an upcoming Series A round. Farmcrowdy will use the investment to continue building its platform whilst expanding across Nigeria to cover 50 per cent of all 36 states in the country over the next 12 months. It has also announced the launch of the Farmcrowdy Group, which will support the startup’s mandate of building agri-tech solutions that enable the achievement of food security in Africa. “Today’s announcement of this additional funding marks another milestone for us as we amplify our presence in the country and explore new opportunities. We are delving into the possibility of utilising drone services for field analysis, improving our farmers yield with additional research and 3D mapping, as well as entering into formidable strategic partnerships that will grow the impact of our work,” said Onyeka Akumah, founder and chief executive officer (CEO) of Farmcrowdy. Cody Simms is a partner at Techstars, which did a follow-on investment in this round. He said his company was had been deeply impressed by Farmcrowdy’s mission to end poverty in Africa one farmer at a time since it first invested in the company in 2017 as part of Techstars Atlanta. “We are excited about the continued growth of the Farmcrowdy platform and thrilled to continue our support of the business with the most recent financing,” Simms said.